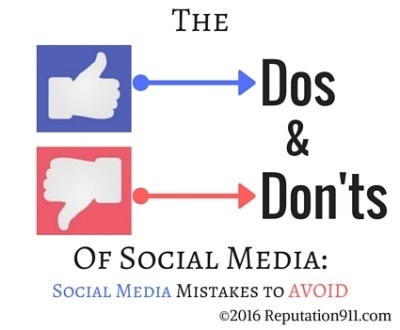 Negative reviews have gained popularity as a way to (often inaccurately) vent about a person, place or thing. In some instances, you can spot a fake review from miles away and have no qualms reporting it to get it removed. However, in other instances, it can be difficult to determine whether or not a review is truly fake. So what signs can you look for to spot the fake review outliers? 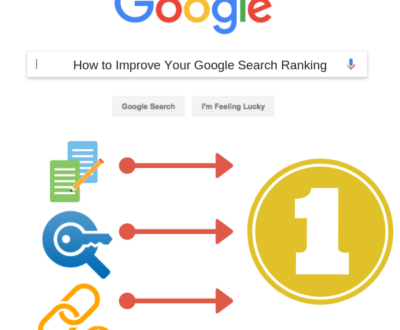 Companies that hire individuals to post fake reviews are well aware of the Search Engine Optimization (SEO) requirements to pull the review to Google’s top page, and also what kind of language to use to draw readers in. Oftentimes the language used is not at all specific, but rather enthusiastic so as to appear positive at first glance. This lack of in-depth knowledge or experience attributed to the company is a warning sign, and overall just reflects a poor review in general. Unfortunately, many people skim reviews to get a general synopsis when in reality they should be scrutinized for accuracy before making a snap judgment. If you are truly on the fence about whether or not the review is fake, check the reviewer’s profile. 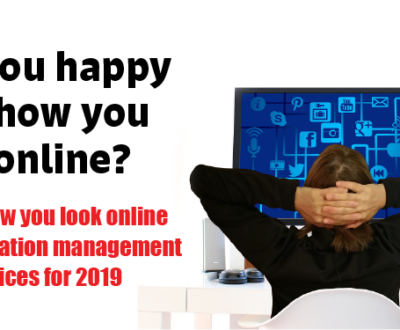 If it is not filled out, lacking a photograph, and not linked to any other social media sites, the empty profile is most likely the answer. Another distinct sign of a fake review/reviewer is only having one review posted, or having too many negative reviews against a single entity. Of course, reviews were created to give consumers/customers a chance to share their likes and dislikes, and companies use them to actively improve; but reviews that lack reasoning and/or are filled with immature wording are not benefitting anyone. 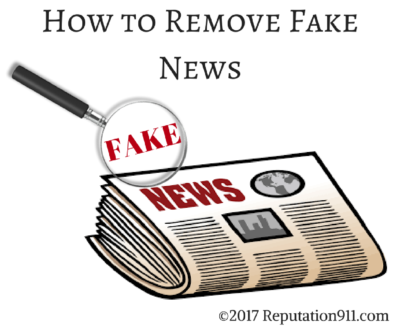 Reputation911 has developed an online review checker that can help you detect if your reviews are real or fake and is the first step to getting them removed or published on sites that are currently filtering them. 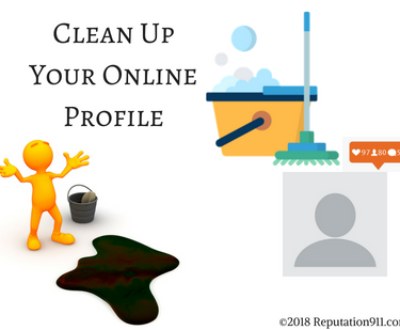 There is nothing more frustrating than having customers write real reviews on leading websites that end up getting filtered because it’s either their first review they’ve written or they don’t have a developed profile with friends and accolades on that review site. Equally as frustrating is having fake reviews published from customers you never had. 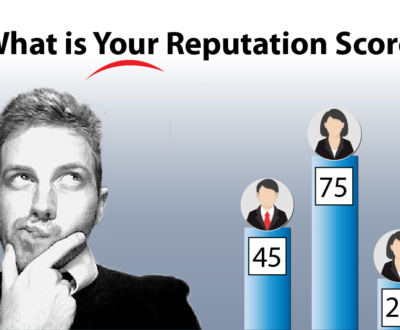 The online review checker from Reptutation911 can help you identify the source of these reviews as well as their authenticity. 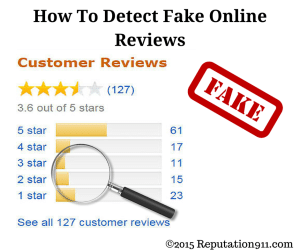 It should be the individual consumer’s job to report fake reviews if one expects reviews to continue to be accurate. It is the company’s job to take action to protect its reputation when the situation gets out of hand. 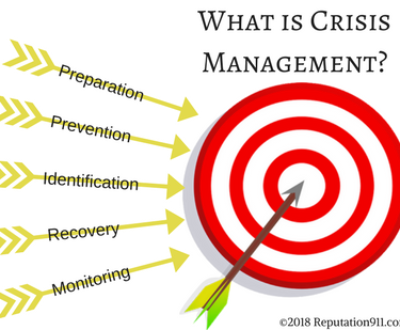 The best way to protect you and your business from negative reviews is to enroll in preventative reputation management before anything happens, as an added liability insurance. 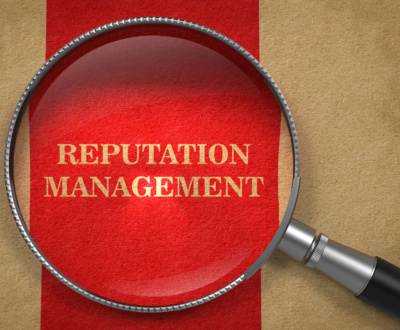 If you find yourself unable to report slanderous and inaccurate reviews, Reputation911 will combat the false accusations and set your online reputation back into place with restorative online review management. 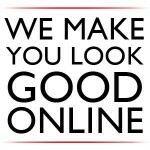 In short, a fake online review is also a false representation of a company or person’s true nature. Due to blatant dishonesty made easy by the internet, fake reviews can create an entirely undeserved negative image against an entity. Take action as soon as possible, and protect yourself before it begins. 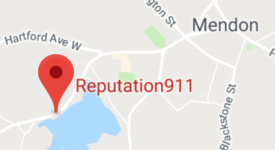 For more information about the Online Review Checker call Reputation911 at 866-MY-REP-911.